We are excited to introduce our strongest duo yet! Supporting 500 lbs. 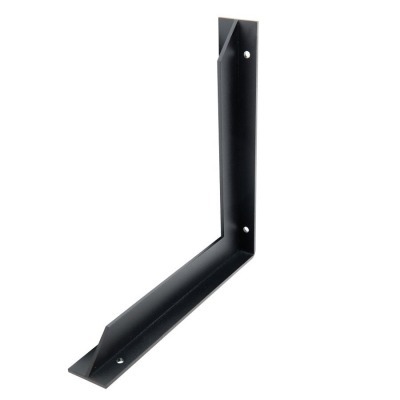 each, the Triton HD and Delta HD are heavy-duty steel brackets suited for your most demanding applications. Both brackets feature a strengthening gusset to sturdily support your stone countertops, shower benches and floating vanities. 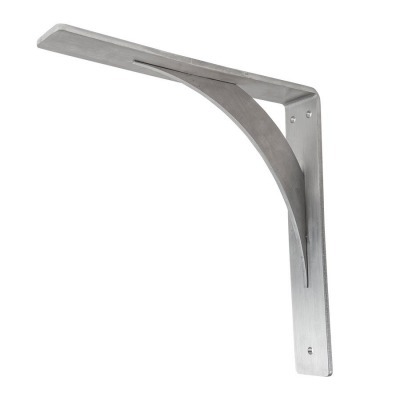 Made from domestic structural steel and powder coated to increase longevity, the Triton HD Bracket combines strength and functionality to support overhangs up to 30″ deep. Its low-profile design creates the hidden look your customers desire. 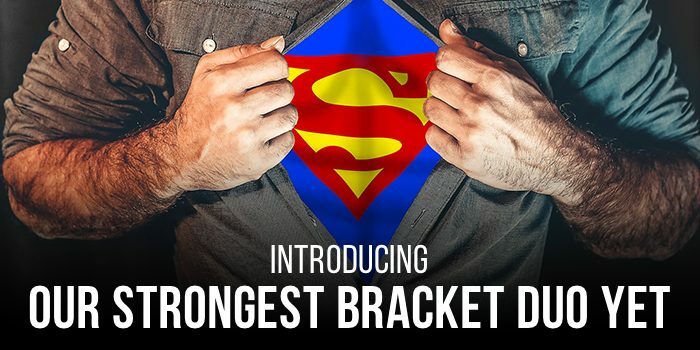 The Delta HD Bracket joins our lineup as the first bracket to be offered in stainless steel. Featuring a signature curved gusset, its timeless appearance lends it to be the perfect solution for your high-capacity projects while maintaining a beautiful aesthetic. Feel free to contact us directly with any questions or to discuss your specific needs. We look forward to the opportunity to play a supporting role in your upcoming projects!